We are proud to announce the opening of our China office. In recent years our activities have grown tremendously in the region and it seemed natural to support our work with an official infrastructure. 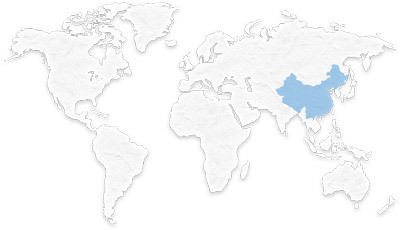 Korab International (China) Co., Ltd.